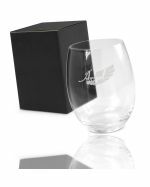 We supply a wide variety of high-quality, promotional glassware all over Australia for an affordable price, personalised with your brand’s unique artwork or design. 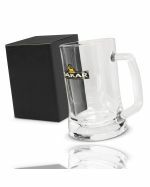 Ranging from our easy-going classic beer mugs to our classy, elegant wine sets, our fantastic assortment of customised glassware has the product you need to cater to your personal budget and marketing needs. 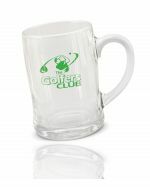 The team at Promo Planet are the undeniable experts in Australia for printing your custom logo or design onto any promotional glassware piece of your choice. From our personalised beer mugs to our cultured imprinted wine glasses, whichever custom-branded glassware you choose, you can be certain to effectively promote your organisation, build resilient brand loyalty and impress your clients whatever their age or gender. Stand out at dinner functions, corporate events and social gatherings by ordering one of our custom-printed glassware sets and easily appeal to clients, staff and potential customers. 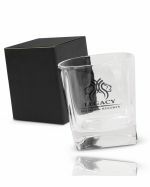 As always, we guarantee the quality of our work, so you can be certain to receive well-branded promotional glassware that will boost your brand’s standing, no matter what product or service you provide. 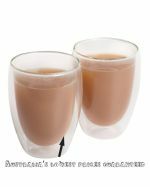 We stock our promotional glassware locally and brand them with your custom logo here in Australia, so you can expect professional service, a rapid turnaround time, and quick delivery to all states and territories. Give our friendly staff a call today and find an affordable deal on this superb customised glassware for your next corporate event or marketing campaign, and have them promptly delivered to your location wherever you are in Australia. What Is Personalised Glassware Made From? 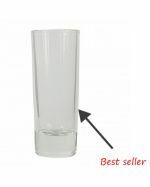 Our promotional glassware is high-quality drinking articles made from superior, recyclable glass sourced from reputable glass manufacturers, to ensure you get the best possible product for your money. Set the mood for your next breakfast, lunch or dinner, genuinely personalise your customers’ meals and maximise the aesthetics of anyone’s table set-up effortlessly. 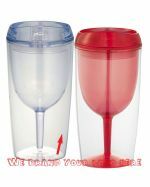 Because we use the latest printing techniques and technologies to brand your logo onto the curved, crystal-clear surface of these promotional glassware items, you can be more than confident that you are giving your clients and potential customers a superior product that they will sincerely appreciate you for. 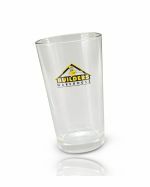 Our custom-branded glassware comes with a wide scope of advantages, beneficial to both you and your target audience. 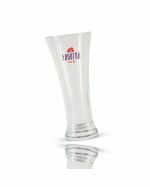 This personalised glassware has all the usual functionality of ordinary glass, but with individuality and distinctiveness that can only be added by your custom brand, and that unique touch of class that can be found in the exceptional, superior design of this terrific promotional item. Glass, one of the most popular kitchenware materials, has some benefits, including having high strength, being able to be cleaned easily and being environmentally friendly and recyclable. 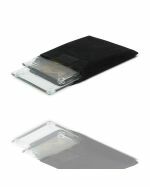 This adds up to result in a first-class branded item that is promotionally versatile and perfect for your budget and marketing requirements. 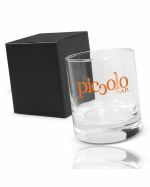 Why Should You Use Custom-Branded Glassware? 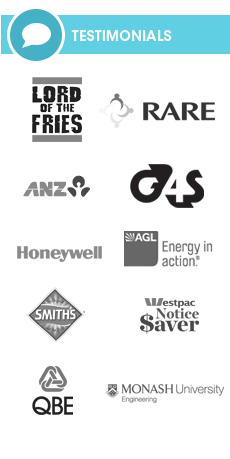 Give your customers something practical and valuable that they can use in their day to day lives, and spread your brand’s message in a unique yet highly professional way to increase your brand’s reputation amongst the wider community. 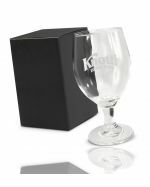 Our affordable but superior range of promotional glassware products feature a more-than-generous amount of branding space, so your emblazoned graphics or artwork will have ample room to shine and be noticed by your target audience every time they use any of these stylish glasses. Because all our customised glassware is constructed from the highest quality glass and manufactured to the highest possible standard, you can be confident that the vast amount of exposure you receive is positive– and we all know that exposure of a brand is the key to success. 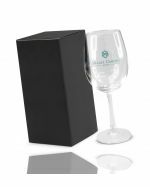 When we decorate these amazing personalised products with your custom logo or design, our vast range of promotional glassware can be used in many ways, in numerous places. 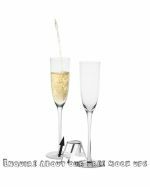 Reward your potential customers for showing interest in your brand by distributing these useful personalised glasses as corporate gifts at trade shows, business expos, seminars or conferences, and help your brand gain exposure to possible clients. 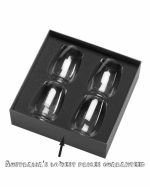 Alternatively, give this custom-branded glassware to your clients, friends and colleagues as complimentary gifts, to show them the appreciation they deserve, and help them step-up their dining table’s aesthetics. 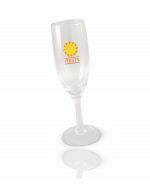 Whether there’s a party, fair, festival, dance, meeting, reunion, or any other social gathering you can think of, our range of branded glassware is perfect for people of all ages to enjoy some juice, cordial, beer, wine or even just water. 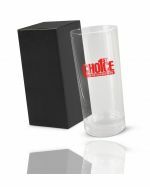 The promotional possibilities with this personalised glassware are virtually endless – contact us today to find an amazing deal on this popular branded item.